Blended together to make this IN-CRE-DI-BLE sangria. 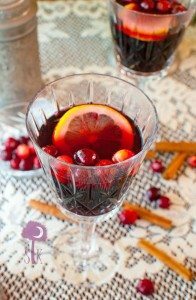 It’s warm, spicey, sweet and comforting, and it is the perfect drink to sip on after a long day of Black Friday shopping or to serve at any holiday get together you go to this year. A few months ago, the wonderful peeps of Eppa Super Fruit Sangria sent me a bottle of their red sangria to taste test. I’m not going to lie here, though grateful for the opportunity, I was a totally scared to give it a try. I mean…most of the pre-bottled Sangria recipes I’ve sipped have either tasted like straight up cough syrup, or the smell of it was so disgusting I refused to even put it close to my lips. 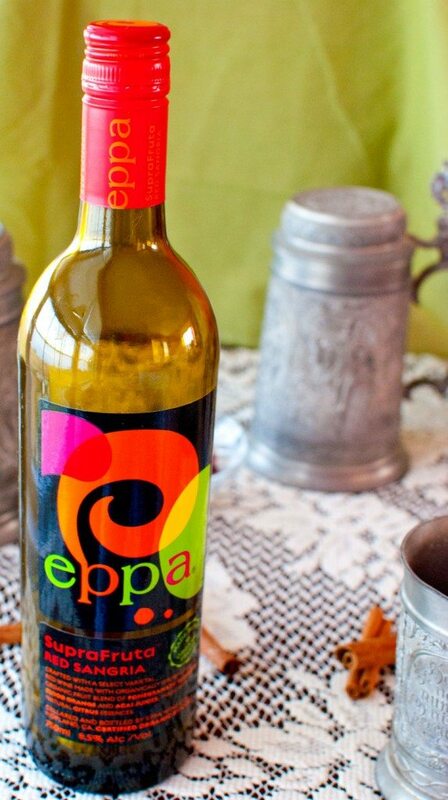 When I saw that Eppa’s Sangria was “crafted with a select varietal red wine made with organically grown grapes and an organic fruit blend of pomegranate, blueberry, blood orange, and acai juices” I just knew that I had to give it a try. Y’all…this stuff is da bomb!!!!!! And yes I just said “da bomb”! 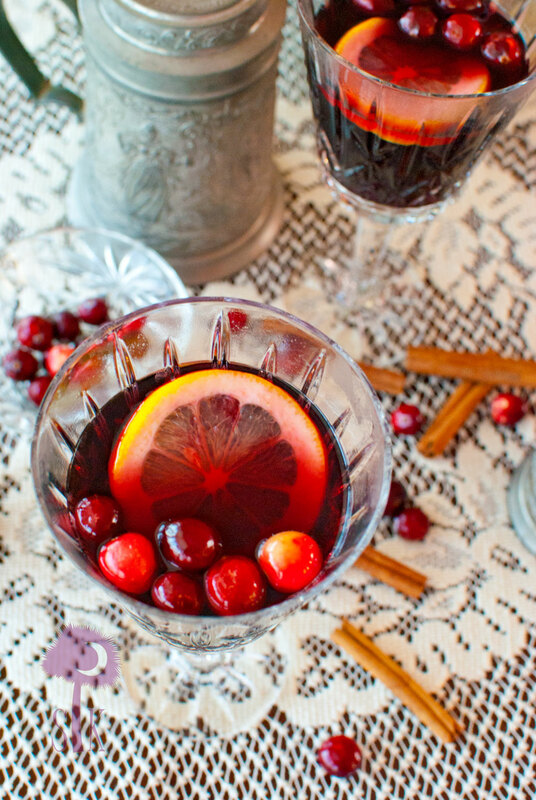 The scent of this sangria alone is enough to entice your senses, but once you take a sip? You’re immediately thrust into a fabulous fruit filled overload. Eppa rocked my socks with this one, and I’m not just saying that because they sent me a bottle of it either. I’m saying it because it is the God’s honest truth. I’ve been holding onto this bottle of liquid platinum for a while now because I knew that I wanted to make an extra special warm and spicy cocktail that would be perfect for the Christmahanakwanzika season. Have y’all ever had the Blackberry Sangria from Carrabba’s? 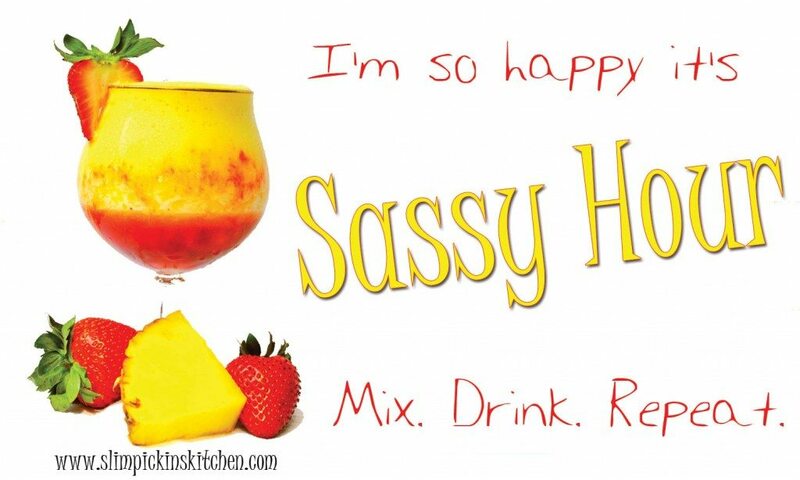 If you haven’t no worries because today’s Sassy Hour drank tastes just like it…actually it’s even better! I had the blackberry sangria for the first time a few weeks ago, and I loved it so much I immediately scoured Google to see if I could find the recipe. I did, but I was utterly disappointed when I saw that their version included a processed blackberry syrup that is overloaded with high fructose corn syrup and who knows what else. 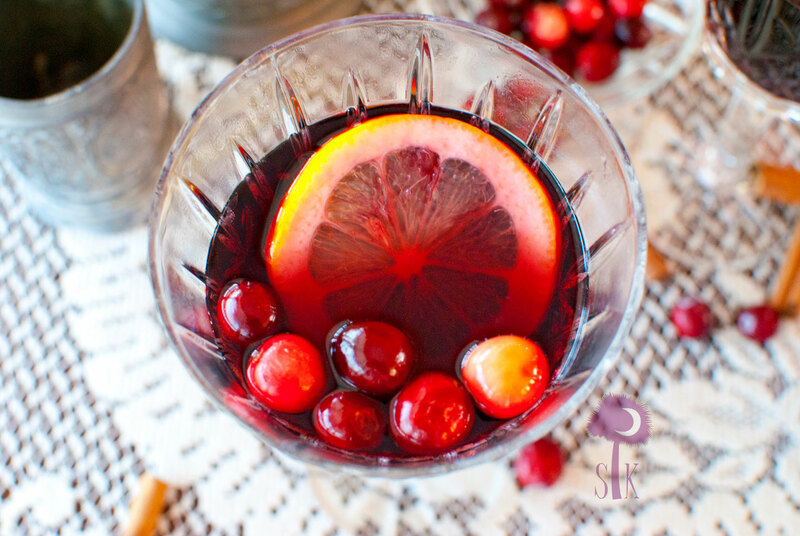 I knew that syrup wasn’t going to fly with my version, and I also knew that Eppa’s SupraFruta Red Sangria was going to be the base to my creation. I was originally going to try to make my own syrup to use, but in all honestly Eppa’s Sangria was so fruity and juicy I didn’t even need it. All I did was add few small tidbits of deliciousness to give it some added punch and it transformed into that one recipe that everyone will be begging for in the years to come. Note: I did not receive any monetary compensation for this post today. The opinions expressed here are my honest thoughts, and I would never promote a product I didn’t truly enjoy. 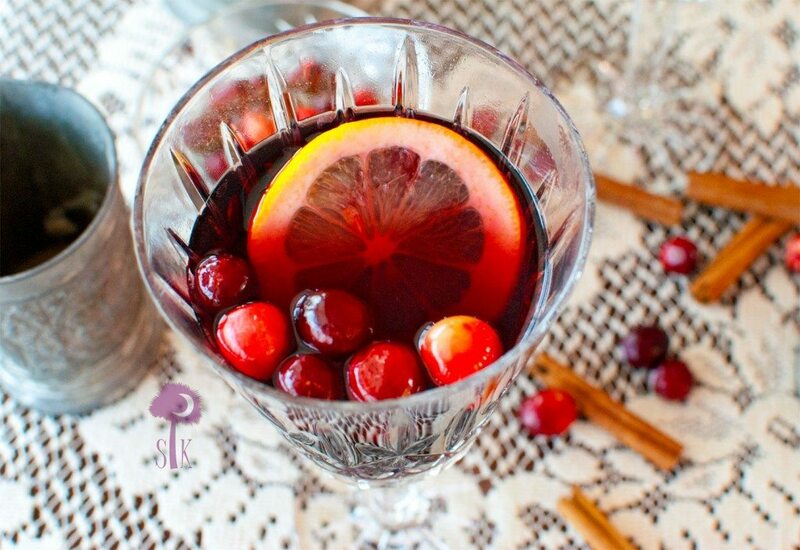 What’s your favorite Sangria recipe? Have you ever had mulled wine? Did you shop any Black Friday sales? Add wine, liquors, water, cinnamon stick, cloves, and fruit slices to a small saucepan over medium heat. As soon as small bubbles start to form, add the stevia packets, and stir to dissolve. Remove from heat and either ladle into glasses immediately to serve warm or chill then serve cold.